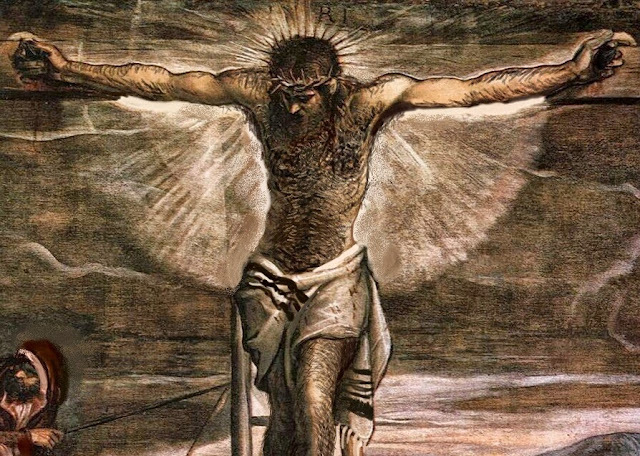 Jewish Jesus - Art Exhibit: A Hairy Jewish Jesus .... more Fur .. less ? 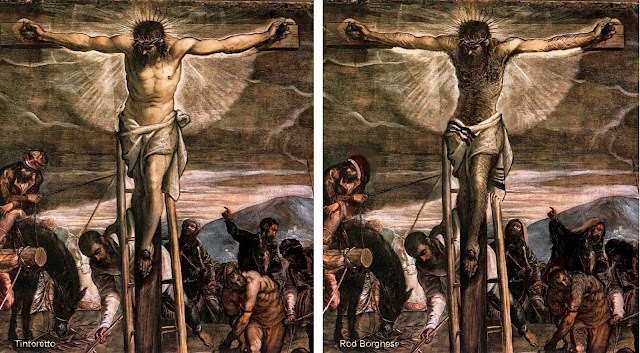 A study from a painting by Tintoretto..... Would Jesus have had more fur ? Probably.